Professor Ghulam Azam will appear in court tomorrow before the International Crimes Tribunal on allegations of war crimes. An application for bail has been made in the event of his arrest being ordered by the court. 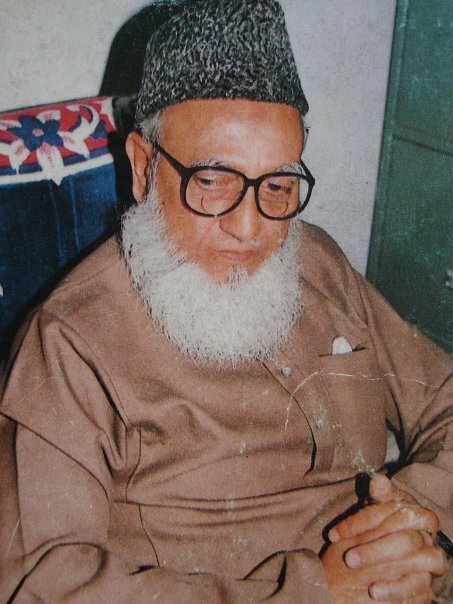 Ghulam Azam’s own statements in recent weeks have reiterated his consistent and robust denial of all accusations of war crimes. He has stated that he has nothing to fear from a trial, and this would certainly be the case in a trial of international standards. We are gravely concerned that the political motivation of this trial will lead to weak or fabricated evidence being accepted by the court and that existing detainees have been denied basic constitutional rights normally granted to all Bangladeshi citizens. This concern has also been expressed by noted international human rights lawyers, including Toby Cadman and Steven Kay, as well as Human Rights Watch and Stephen Rapp, US War Crimes Ambassador. By sdcuk in Uncategorized on January 10, 2012 . A request from a Banghladeshi, please make this site a Bangla version for our Bangladeshi people. Thank you for your interest. We are currently prioritising working on adding more material to our English-language UK based site. However, there are summarised updates and links in both English and Bengali on our Facebook page http://www.facebook.com/FreeGhulamAzam. If you have any more suggestions, please let us know.